All motorized products are handcrafted in the USA by our skilled artisans and ship free. 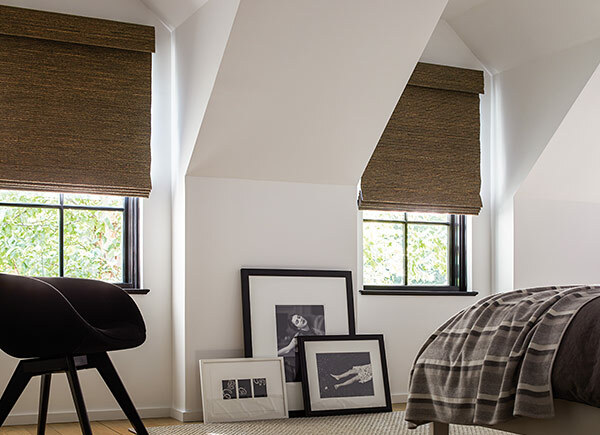 Automatic Roller Shades provide natural light and privacy at the click of a button. 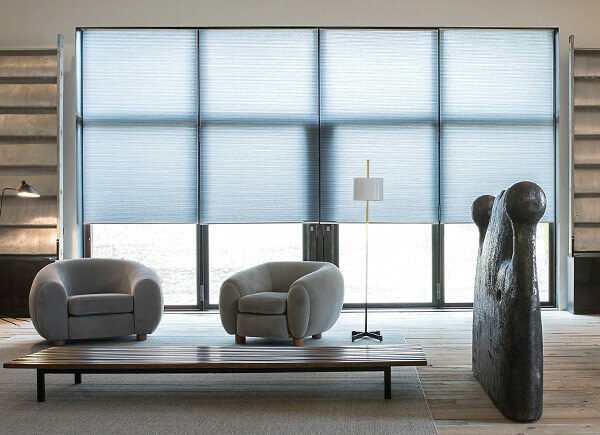 Motorized solar shades provide fade prevention, UV protection, and glare reduction with simple remote control options. 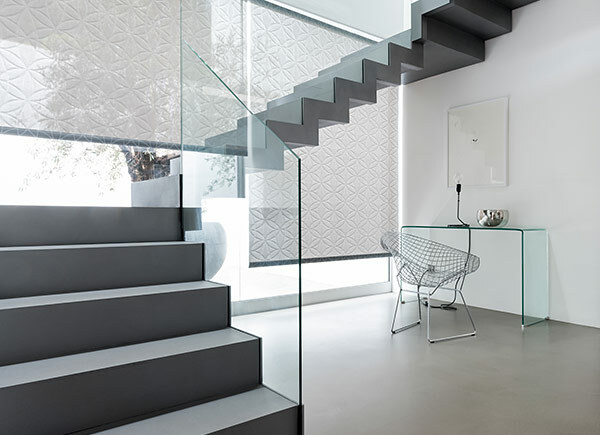 Automatic roman shades are handcrafted in exclusive designs with state-of-the-art remote control operation. 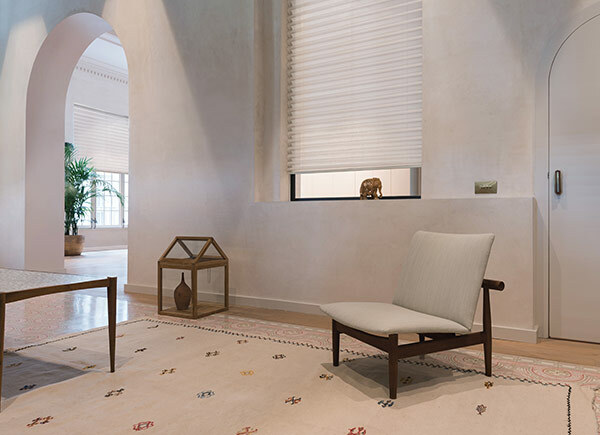 Motorized drapery moves effortlessly along a track to control privacy and light, exactly when you need it. Automatic wood blinds control blind tilt, making it easy for you to control light and privacy in your home. 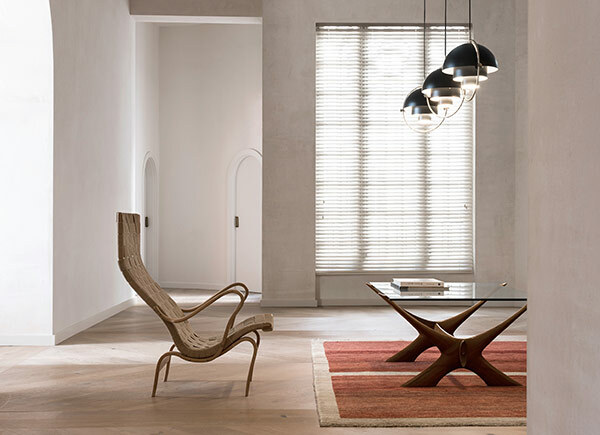 Motorized woven wood shades are made from natural materials with simple, automatic functionality. 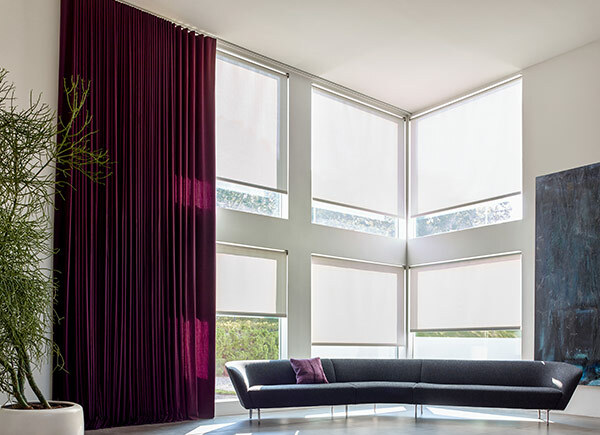 Automatic cellular shades provide insulation and privacy with the push of a button. 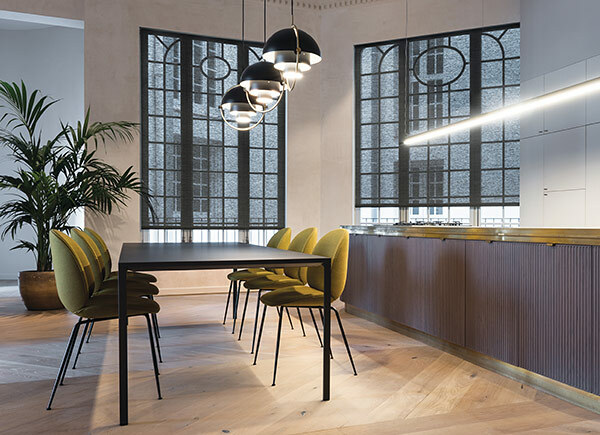 Motorized pleated shades perfectly balance privacy and light control with simple remote options and quiet, powerful motors. Use your smartphone or tablet coupled with our WiFi Bridge to control your window treatments with a single touch.